Thanks to all for the lovely comments on this project! I have all the blocks for my Minnick and Simpson QOV done already! They went together very quickly while listening to my audio book. I have 30 blocks done. These blocks finish at 10 inches. I will add a border as well. And my next audio book is ready to go as well! 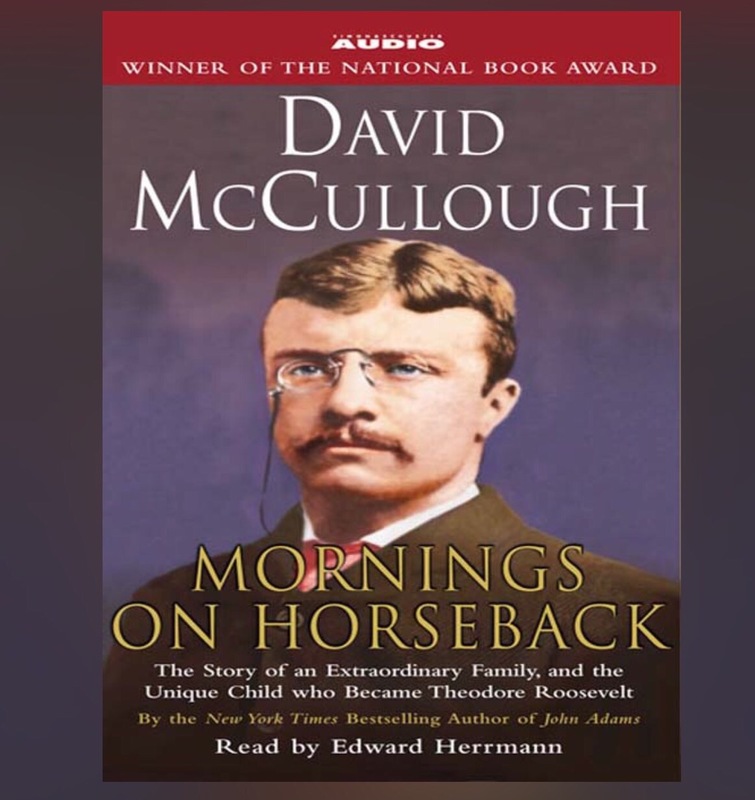 I have really enjoyed every David McCullough book I have ever read/listened to. My favorite is the blue block! Really, really pretty! I enjoy listening to books as I sew as well. Ah, multi-tasking! 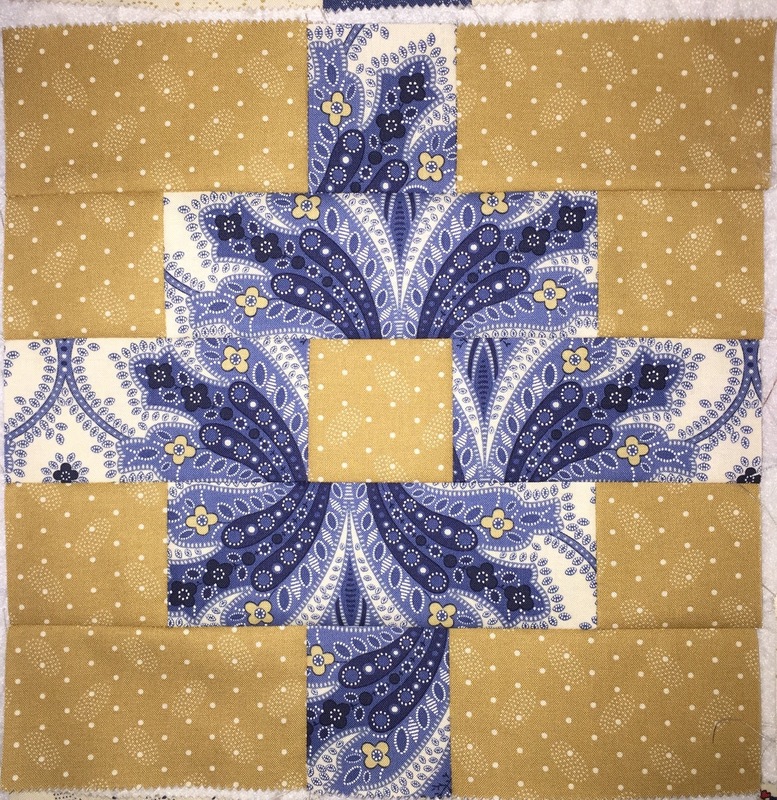 LOVE the color combo in your favorite block! I listen to audio books while I am sewing too. It’s soothing and I like it better than having the TV as background noise…well except on Tuesday nights when “Chopped” is on Food Network! 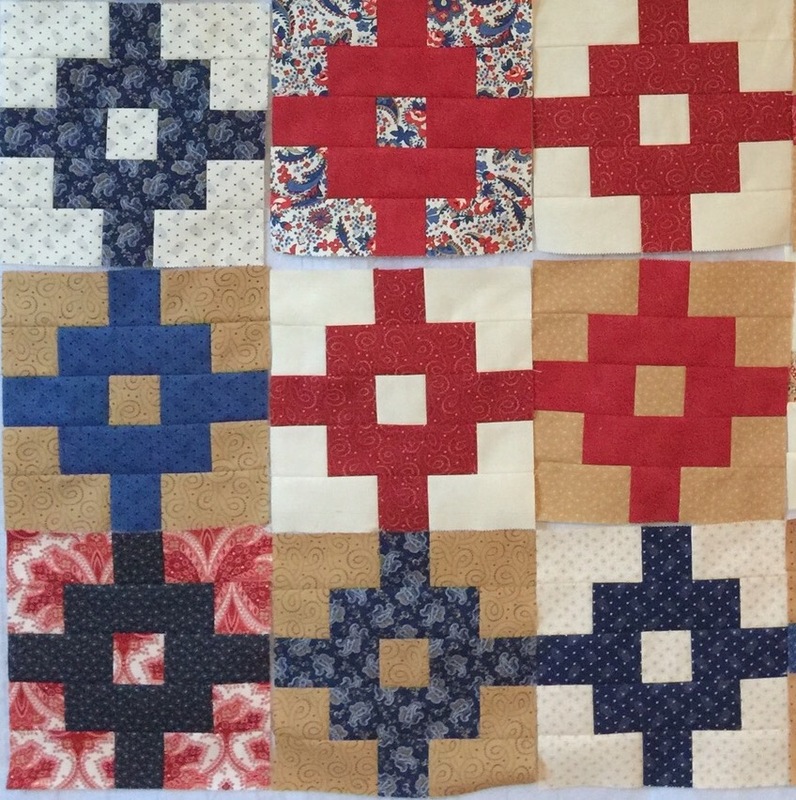 I sure do like that block – and listening to audio books while I sew is my favorite thing to do!